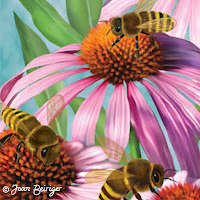 Fantastic article Joan! 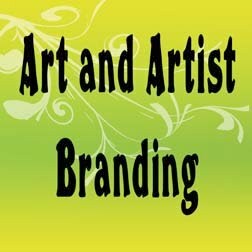 Thank you so much for sharing such a wonderful list of resources, information and insight about branding for artists. Oh I can't read all these now so I am going to bookmark this and come back to study. What a great source of resources you are, Joan. Thank you so much!